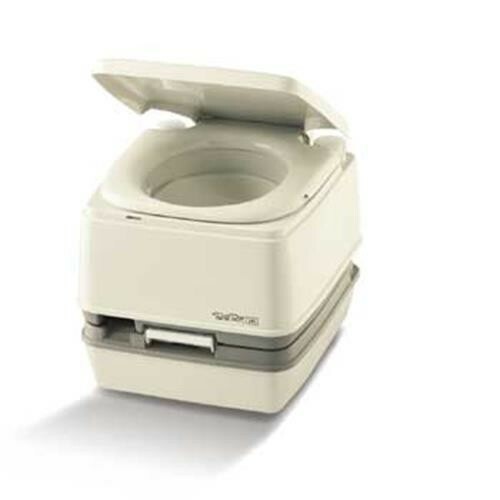 Porta potti seat and cover suitable for all porta potti models except the 465. Colour granite for the Elegance model. Thetford part number 07331.